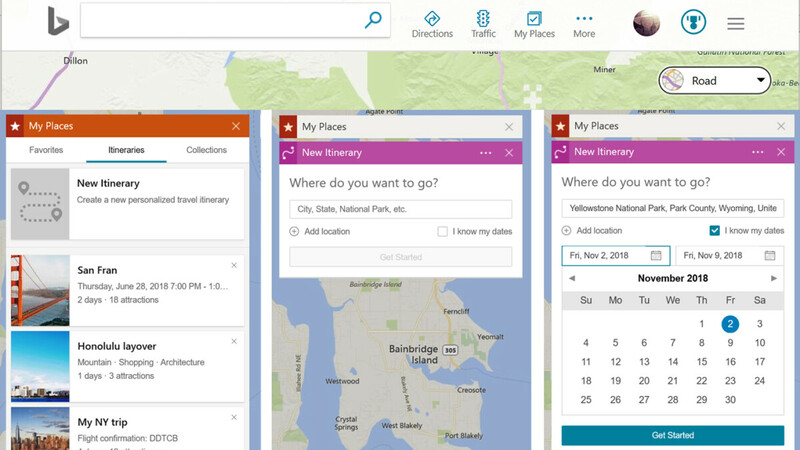 After adding the option to customize Bing itineraries earlier this summer, Microsoft introduced a brand new feature that will allow users to start completely new itineraries on Bing Maps. Basically, instead of editing Bing Maps itineraries, you can now create your own very easily. Simply open My Places in Bing Maps and tap on the “New itinerary” option from the Itineraries tab. Then, choose your destination, set the dates if you know them, and you should be set. Additionally, you can start a new itinerary anywhere you see the save option on the map. 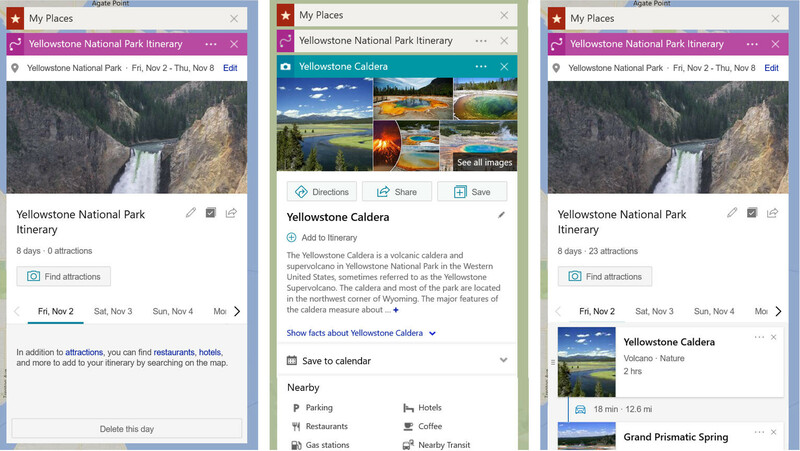 According to Microsoft, the option to create travel itineraries on Bing Maps is only available for US and UK users at the moment. The company also promises to bring more improvements and new features to the app in the future, as well as expand the availability of existing ones.